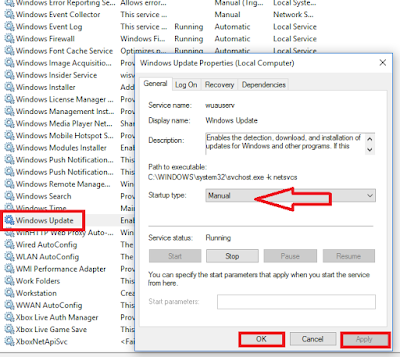 After previous update of Windows 10 (KB320145) many users face internet connectivity issues, people tried to restart pc and hope for the fix problem, but it didn’t work. So for this Microsoft has released new update KB3206632 to fix this issues along with several others. If you didn’t get this update than you need to check windows update is running, to check this follow these easy steps. 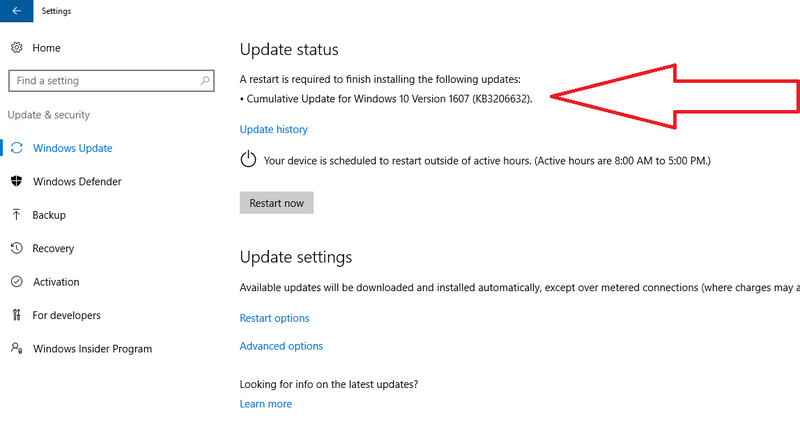 What is New in Cumulative Update for Windows 10 Version 1607 (KB3206632). · Improved reliability of Security Support Provider Interface. · Addressed a service crash in CDPSVC that in some situations could lead to the machine not being able to acquire an IP address. 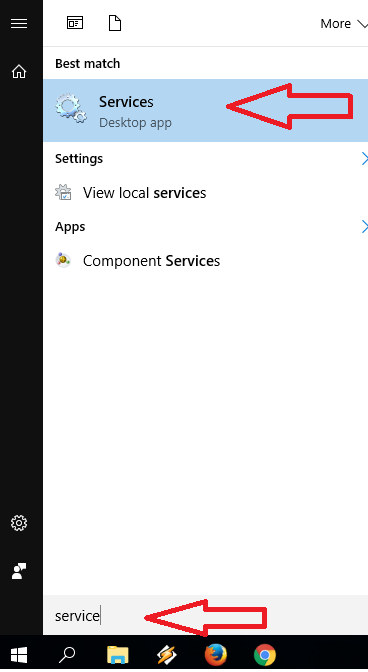 · Addressed issue where Azure Active Directory-joined machines after upgrading to Windows 10 Version 1607 cannot sync with Exchange. · Addressed additional issues with app compatibility, updated time zone information, Internet Explorer. · Addressed issue with Devices left with Hello on for an excessive amount of time will not go into power savings mode. 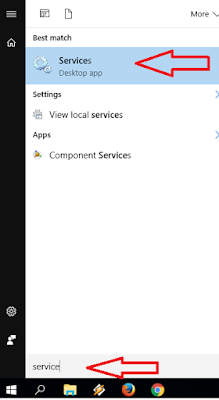 · Security updates to Microsoft Edge, Internet Explorer, Microsoft Uniscribe, Common Log File System Driver.